YONKERS, N.Y. (WABC) -- Detectives in Westchester County are hoping for new leads in a cold case that began with a chilling discovery. 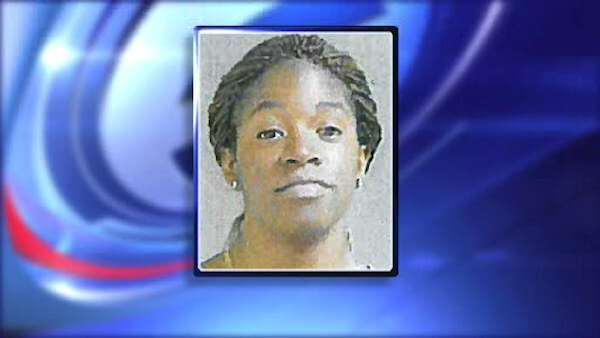 Body parts were found inside a plastic bag in a wooded area in Yonkers back in September 2012. The remains were later identified as 26-year-old Pamela Graddick. She was reported missing the month before. Police are asking anyone with information to call them.